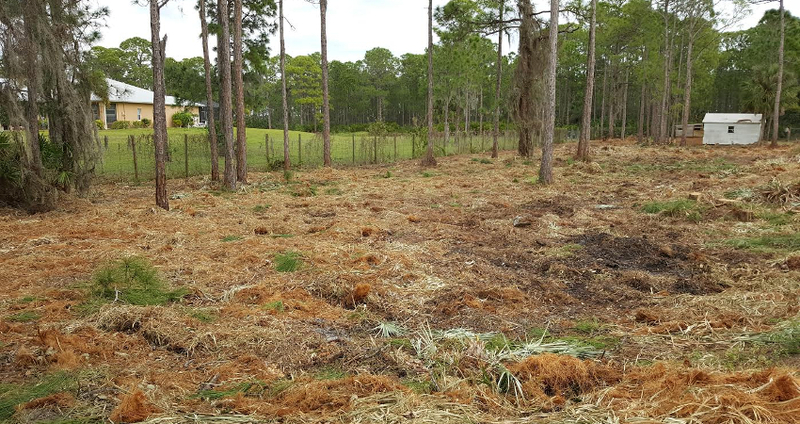 This was a stand of Palmettos cleared using a forestry mulcher to create a new horse pasture. 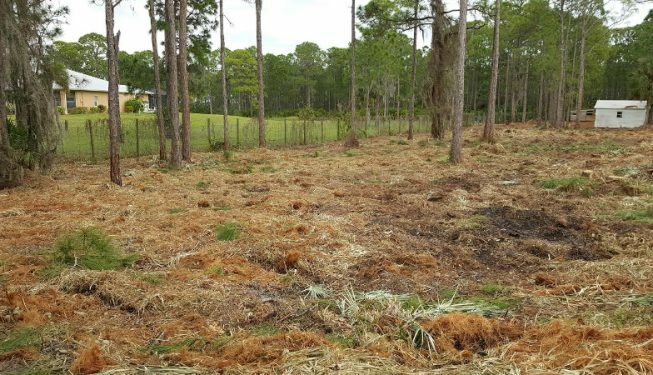 This palmetto removal is a fraction of the cost of traditional palmetto acreage clearing methods. Copyright © 2019 - Aquatic Consulting, Inc.